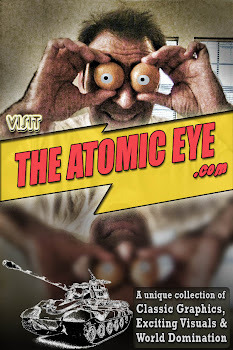 The Atomic Eye: Miracle Diet, Eat All You Want & Smoke Anything! One day I saw a wonderful old gal sitting on her front step, so I walked up to her and said, "I couldn't help noticing how happy you look! What is your secret for such a long, happy life?" 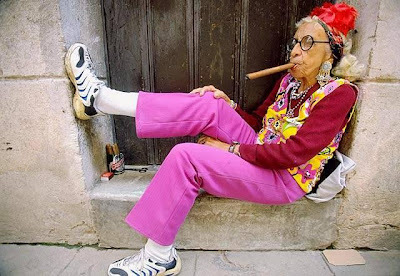 "I smoke ten stogies a day," she said. 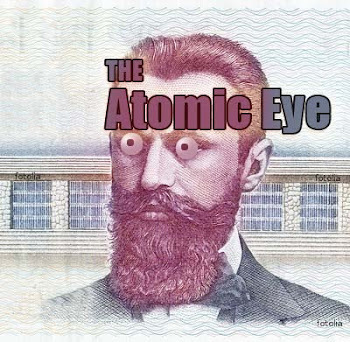 "Before I go to bed, I smoke a nice big joint. All my life I've eaten only junk food and I put away at least a fifth of Jack Daniels every day. On weekends I pop pills, and never do any exercise at all." Absolutely, absolutely amazing, I thought, and asked, "How old are you?"